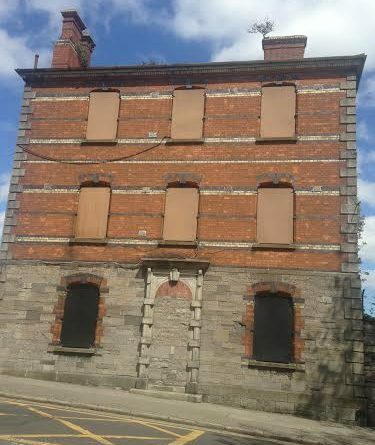 Here are photographs of vacant properties in the most exclusive areas of the Irish capital – and others dotted round the capital as the housing crisis rolls on. A report from the Housing Agency last week revealed around 250,000 homes are empty across Ireland, as the nation witnesses the worst homeless statistics we have ever seen. 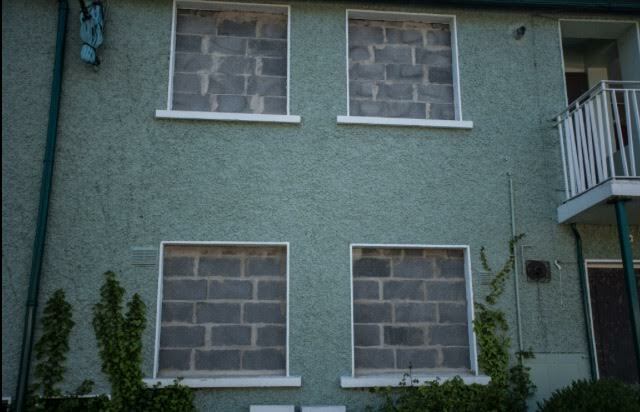 However, this report was later found out to be old – and the true figure of how many homes are vacant across Ireland will not be known until the latest Census is tallied up. But these samples of properties lying disused in some of the capital’s most attractive and central locations, show there could be an answer to assisting end the housing crisis – which has seen more than 4,000 adults and 2,000 children living in emergency accommodation. A vacant site in leafy Stillorgan, Co Dublin, on Lower Kilmacud Road, had housed several businesses – some previously owned by Treasury Holdings. The land had housed Ping’s Chinese restaurant, closed around five years, Pappagallos Pizzas, and the Bondi Beach nightclub. 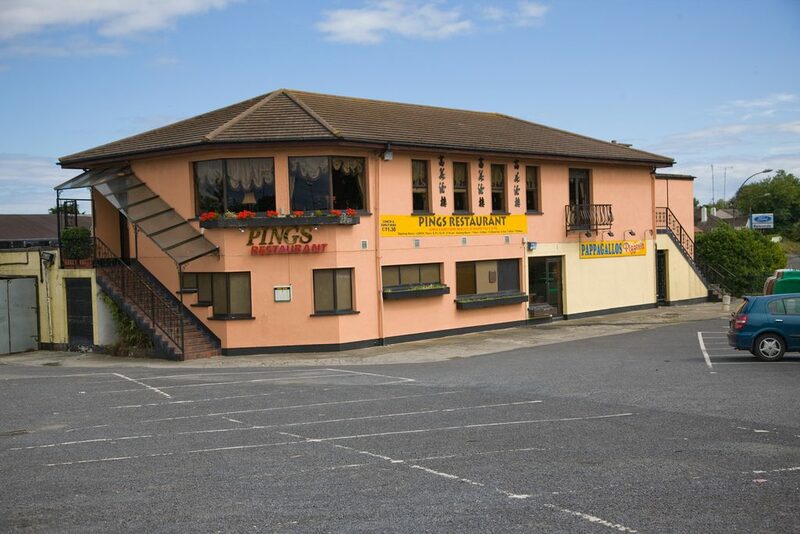 Pings restaurant is on a substantial plot of land in Stillorgan where other businesses were also based. The formerly high-profile property is close to the N11 approach to Stillorgan village. Currently residents and those driving in and out of the city and commuting for work in to Dublin, are using the extensive car park on the land for free parking. 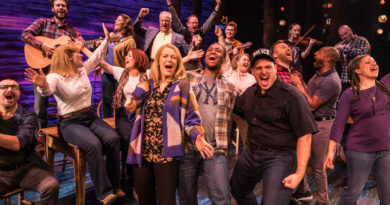 And last September there was a fire on the land. 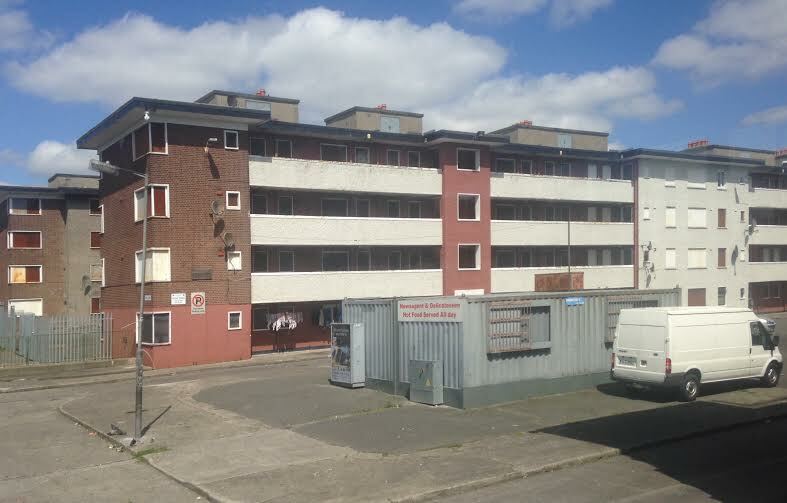 This cluster of buildings has become somewhat of an eyesore on Stillorgan, most residents feel. Just across the road almost an entire street of social housing, St Laurence’s Park has been boarded and bricked up with Dun Laoghaire Rathdown Council set to decide if the location – 16 units – will be demolished to rebuild Glenalbyn Swimming Pool, closed since December 2013 at a nearby site, after health and safety concerns. Another photograph shows the old Flanagan’s furniture store on Deerpark Road in Mount Merrion also lying disused in another wealthy area of Dublin, where property prices reach up to €995,000. 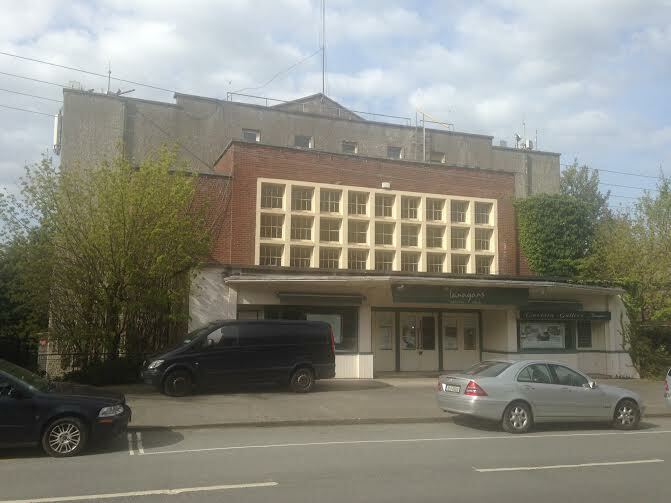 The furniture showroom went into receivership in 2012 with a guide price of €3 million. The car park can accommodate approximately 40 cars. However, this is one property now has a future set in stone. Planning permission was granted earlier this month for 48 apartments and underground car parking to developers Chris and Niall Power Smith. The 1955 former Stella cinema was designed by RH Dowling. It went on to become the furniture store that would furnish some of the wealthiest homes in Dublin before the crash took hold. This will become the first apartment block in this exclusive neighbourhood and it is understood there had been displeasure from the local community on the building of apartments here. It is not known if there are any plans to build affordable housing in this spot. Attempts were made to reach the developers. Peter Flanagan, who had co-owned the property along with his brother, said he had been “very sad,” when the company went in to receivership in 2012 – but Peter has since gone in to partnership with Damien Kerins. The two own Flanagan Kerins furniture store in Bray, Co Wicklow. 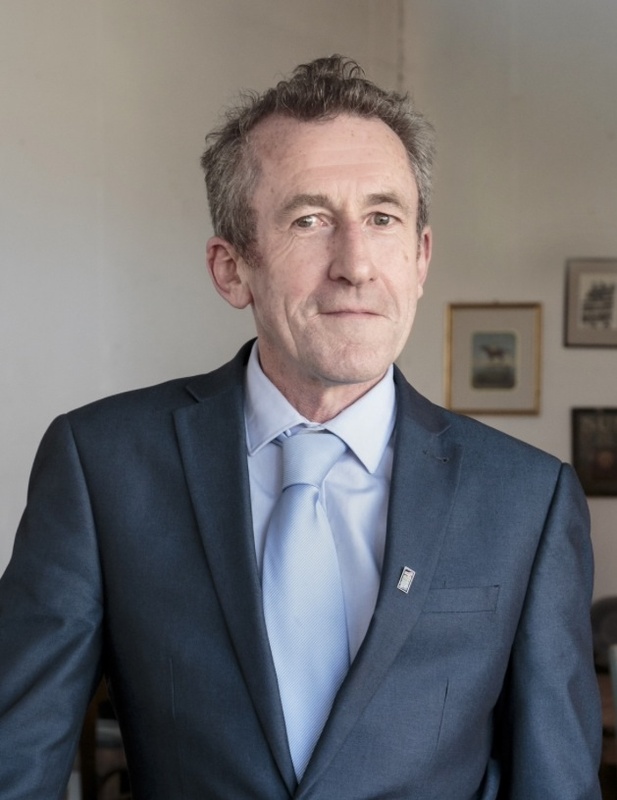 Peter said: “I was very sad when the business went in to receivership and we lost the Mount Merrion building where I had been for 32 years with my family. Planner Kieran Rose (Do not state City Council planner please as he does not want this title used) said that it was of the utmost importance that other properties were not left to stand vacant any longer. Planner Kieran Rose was critical of former Housing Minister, Alan Kelly’s plan to reduce apartment sizes. “Every property owner should pay a tax. That is a way of penalising of properties left vacant. “The land levy is being brought in but it is complicated to operate and it needs to include vacant land and not just properties. 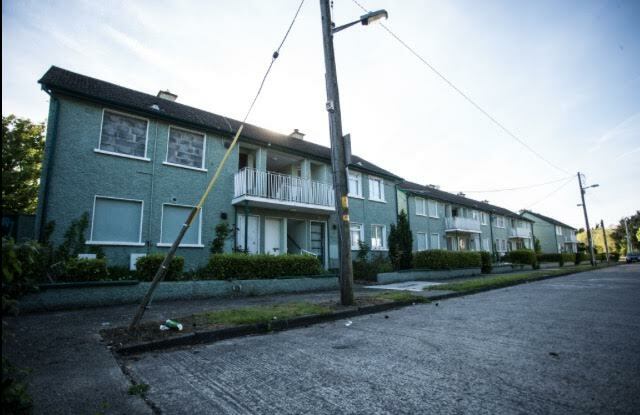 The report stated almost 40,000 houses and apartments are unoccupied in the capital – but again, the true figure will not be known until the new census statistics are released. 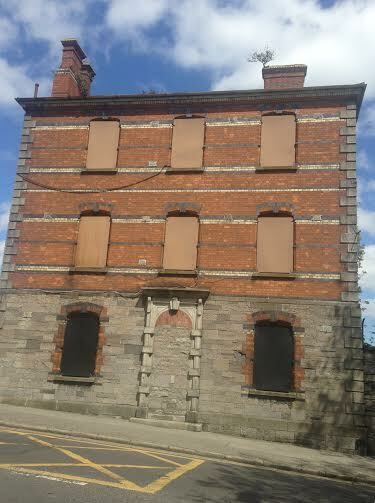 Just across the city and a large red-brick, detached home, sits boarded up across the road from Phoenix Park. And a short distance away O’Devaney Gardens are to be developed with 30 per cent of the 400 homes to be used for social housing. 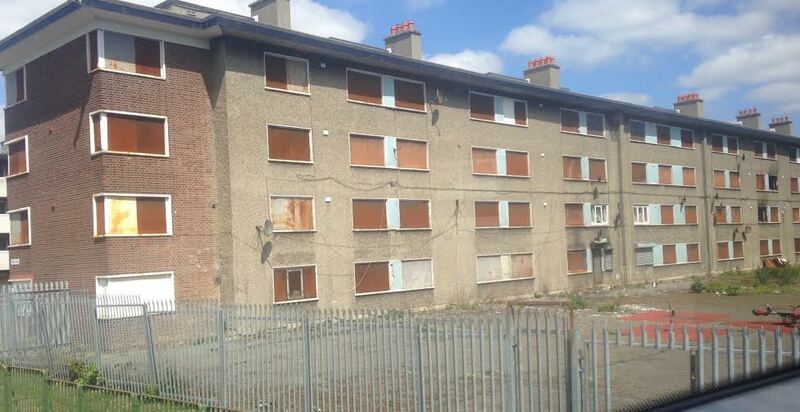 Demolition of the vacant blocks at O’Devaney Gardens began in September 2008 after vandalism and violence, according to reports but since then – and while plans were made for what would be done with these flats, the land and many of the flats, lay empty.